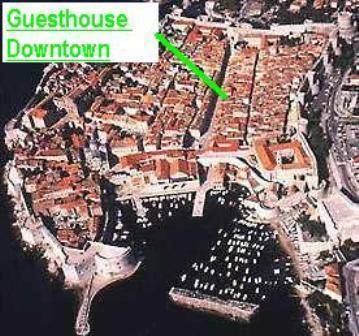 Newly opened Guest House 'Downtown Dubrovnik' offers you the opportunity to be in the center of everything that happens in the Old Town. It is in the center of Dubrovnik's day and night life. 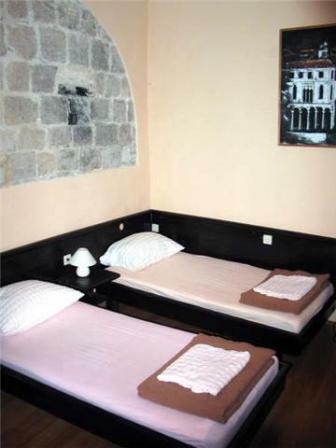 It is placed just FEW METERS FROM THE MAIN STREET STRADUN. Guest House 'Downtown' offers you reasonably-priced accommodation in one of the most expensive cities in the world. In the ground floor of the house you can find great restaurant with the best pizza in town where you can have dinner before your wild night out. The best feature of our guesthouse is that it's placed in the most famous street in the Old town with known bars with great music. Since you are placed on the Stradun in vicinity of just few minutes are various restaurants, cafes, shops, pharmacy, banks and beach - EVERYTHING YOU NEED. Beach ''Banje'' is only 5 minutes walking away. It is the most famous beach in Dubrovnik. More than 5 years it is labeled as one of the three most beautiful beaches in the world. On the beach is great bar that in the evening turns into night club. If you are history lover we encourage you to explore the history of Dubrovnik. The Old town is full of museums and monuments, actually the whole Old town is one big living museum. One of the greatest experiences is walk on the ancient walls, the view which you can not miss and also good for shape. 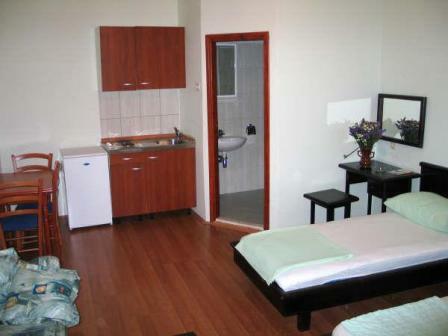 We strongly recommend our guest house to younger people because of vicinity of the night life and music. So, if you like FUN , WE ARE THE BEST CHOICE FOR YOU. Check in time : 0 - 24 .